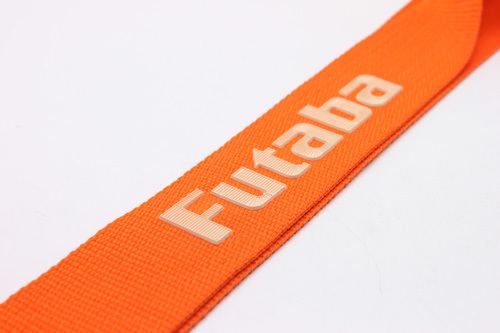 Transmitter Neck Straps For Futaba YINYAN MODEL TECH. 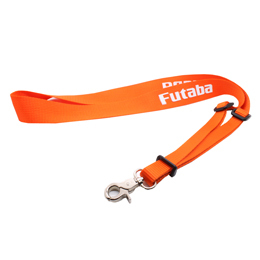 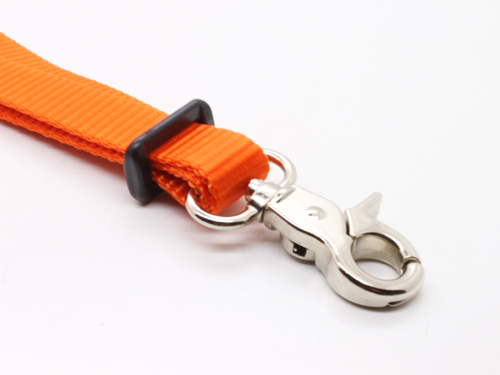 LTD.
Orange nylon construction with white Futaba logo, black adjustable strap clips and metal spring loaded clip. 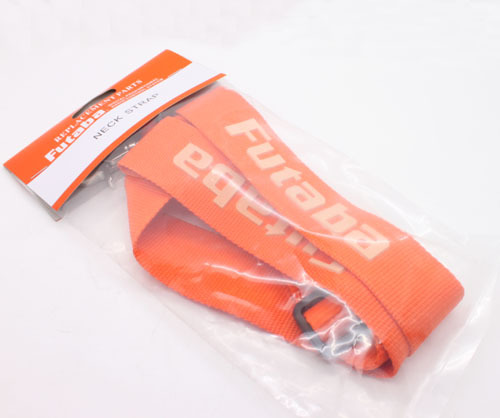 Length 24"